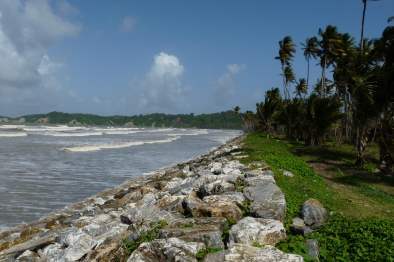 The initiative includes the development of a Caribbean Climate Resilience and Water Security Investment Framework and Financing Plan (CReWSIP) which aims to provide a coordinated and programmatic approach to identifying, prioritising and sourcing finance for actions to enhance the climate resilience of the Caribbean through improved water resources management. The project is being funded by the Climate and Development Knowledge Network (CDKN) and falls within one of the key components of the GWP-C WACDEP which recognises the need to prioritise water investments which perform well under a full range of climate scenarios. Get more details on the initiative by downloading a Stakeholder Briefing Note here. Also, we encourage you to share your feedback and comments with us at knowledgeplatform@gwp-caribbean.org. By caribbeanclimate in News on November 14, 2017 .